I am joining Emma again this week, with an Easy Peasy Dinner Winner. 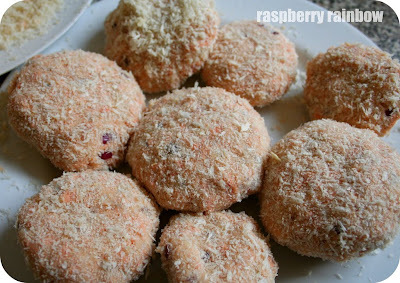 This recipe is super easy, and very tasty (if you like/eat salmon) Abbey likes them as she calls these "pink fish cakes". Pink is her favourite colour. Peel and chop the potatoes into chunks. Cook them in boiling water, then mash (with a little butter if you like) I use the same saucepan I cooked them in to save on washing up. Drain the salmon, remove as many bones as you like - I remove the large bones, but leave in the small ones as they are a good source of calcium. 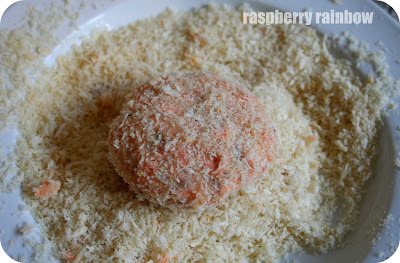 Flake the drained salmon into the mashed potato. Add onion, your sauce of choice, season with salt and pepper. Optional: I used to add an egg to the mixture, but no longer do this. 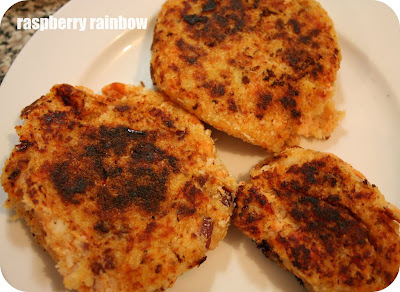 These can fall apart when you cook them, but if you make them early in the day, and store them in the fridge (the longer the better) they tend to hold their shape better - as long as you already flattened them into patties earlier on. Cook in a little oil until golden on both sides. 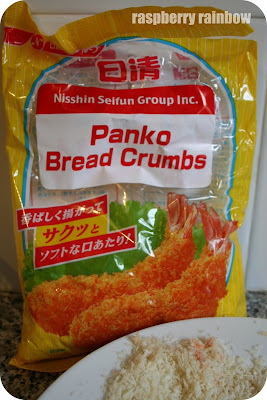 Serve with salad/veggies/oven chips/fried rice. Any leftovers taste yummy the next day too, heated up in the microwave. 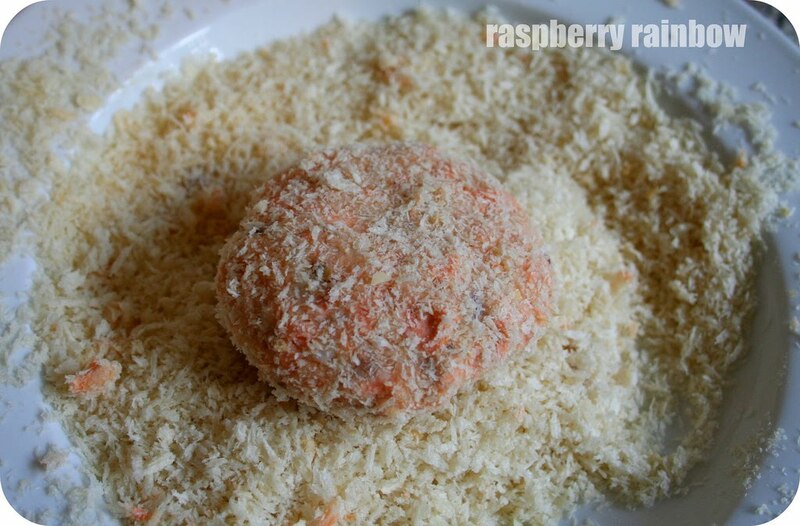 This recipe halves really easy too, if you only have a 200g tin of salmon. I like the tip about leaving them in the fridge - thanks!